If your fleet is hauling lots of people or valuable cargo, then you can’t afford any doubt about whether drivers will be able to stop. 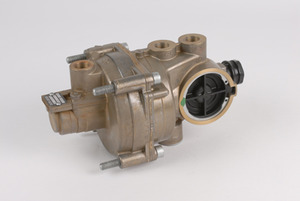 That’s why compressed air brake systems are the primary method of slowing down trucks, buses, trains, trailers and other modes of transportation that carry heavy loads. 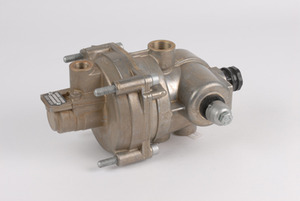 Unlike the hydraulic brakes used on smaller passenger cars, air brakes can never spring a leak — so you never have to worry about the pedal going right to the floor. 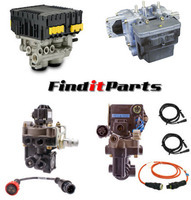 Apply the pressure you need to get slowed down in time by ordering air brake parts and accessories from FinditParts. 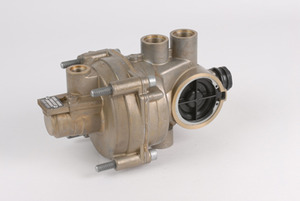 By shopping from the largest online selection of air brake components, you can replace a couple worn-out parts or revamp an entire brake system. 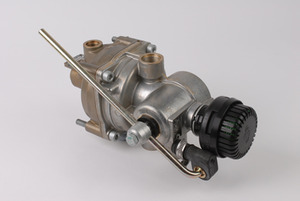 OEM engine-driven air brake compressors and governors are in stock for many vehicles. 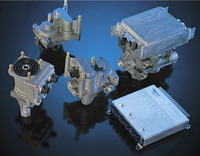 Some are driven by the engine timing gears while others require a belt and pulley. 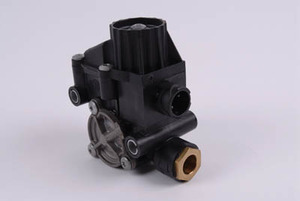 If the air the control system is receiving is of poor quality, get new cooling coils, air dryers and cartridges to remove the impurities that can hinder stopping power. 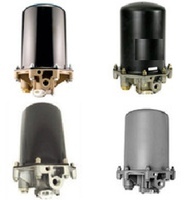 Prevent wheel lock-up when you have to slam on the pedal by installing ABS anti-lock brake accessories. 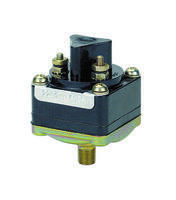 But none of this would be possible without a lot of valves to regulate and control the air flow. 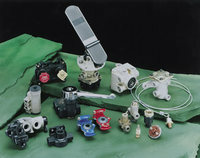 Our selection of air system valves will have everything at the right PSI. 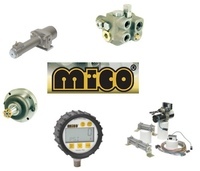 Order relay valves, quick release valves, safety valves, drain valves, ECU valves, check valves — like we said, there’s a lot of them! Remember to have good pressure indicators so you know when the brakes are ready to use and stop lamp switches so others know you’re using them. 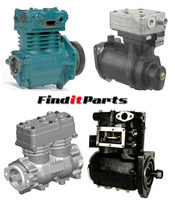 FinditParts sells both new and remanufactured air brake parts from top manufacturers such as Meritor, Mico, Bendix and Tectran. 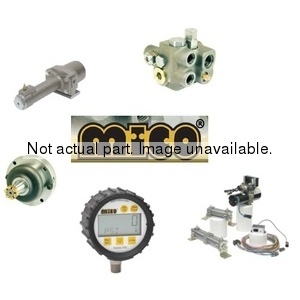 We stock both common and hard-to-find components at competitive prices so you can afford to keep vehicles running and stopping safely.